Follow. Share. Win! 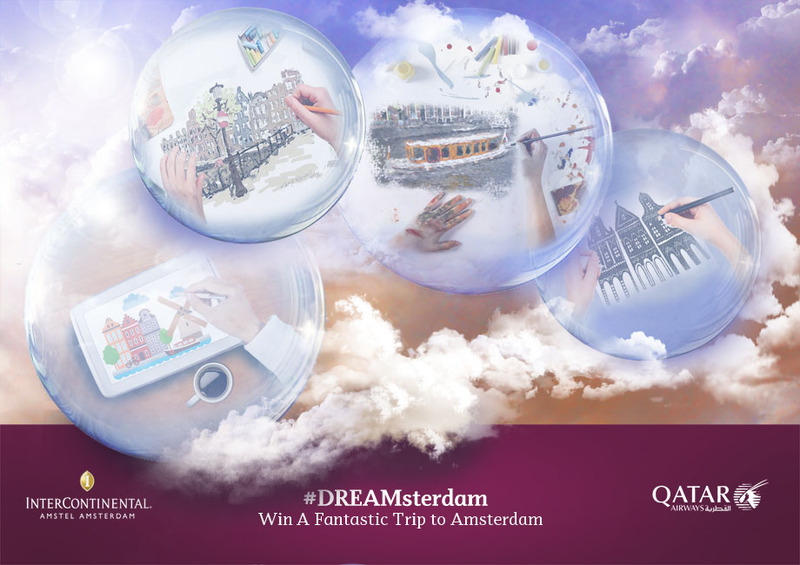 with Qatar Airways’ #Destigramcontest. 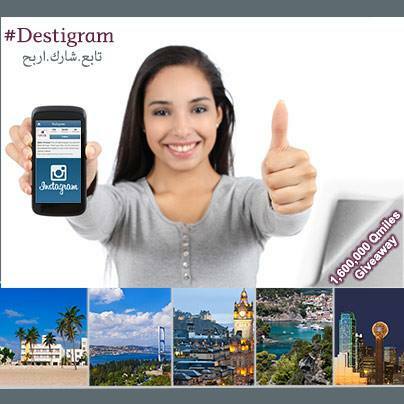 Visit http://www.qatarairways.com/destigram or our #Destigram app above. Get a chance to win your share of 1.6 Million Privilege Club Qmiles or Business & Economy Class travel on Qatar Airways. Submit a photo from Sharja (UAE), Dubai (UAE), Philadelphia (USA), Larnaca (Cyprus), Sabiha/Istanbul (Turkey), Edinburgh (Scotland), Miami (USA), or Dallas/Fort Worth (USA) and you could win! You can also enter the contest here.